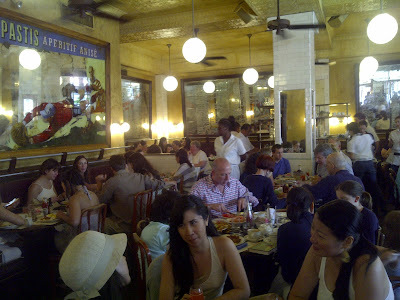 Yes, one of my favorite brunch places in the city is Pastis. I just can't get enough! 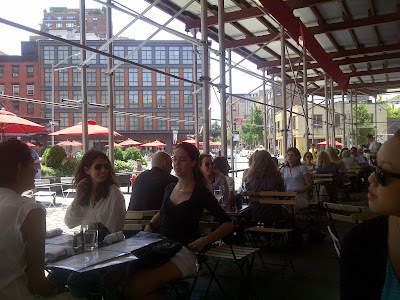 I know I know...it's in the Meatpacking district, has this pretentious reputation, and is always super packed, but I have yet to have anything less than a stellar experience there (plus the Sephora next door is phenomenal). 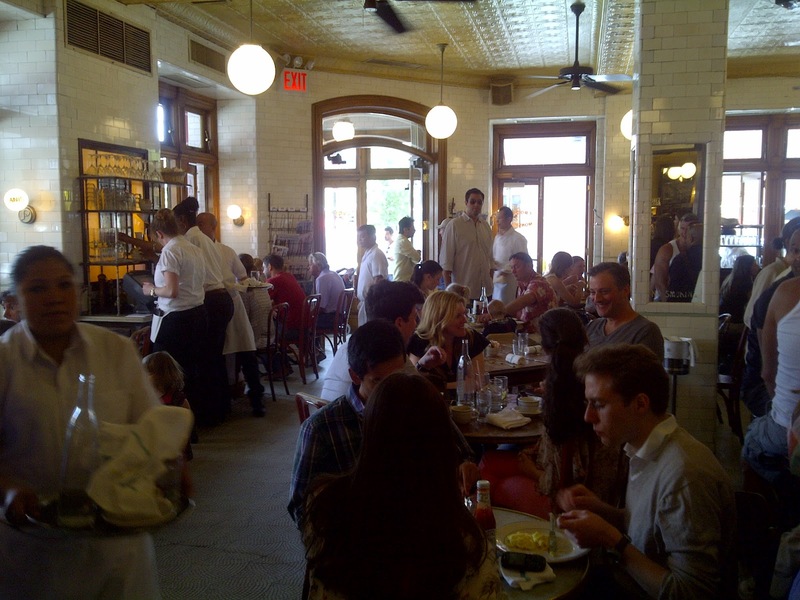 If you haven't given Pastis a go yet, definitely go for brunch! If you grab a table inside, that's not a bad deal either. 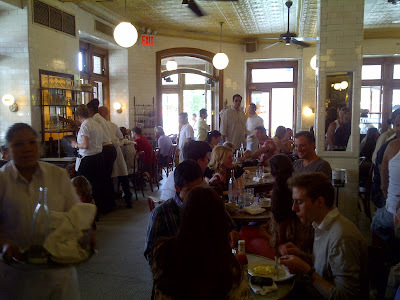 You just can't help but enjoy the energetic Parisian brasserie-ish energy inside! And the hostesses have never been anything but gracious (I've showed up super late and super early for reservations and they've been accommodating on both occasions). When you take a look at the menu, you'll notice that brunch items are a touch pricier than the norm. 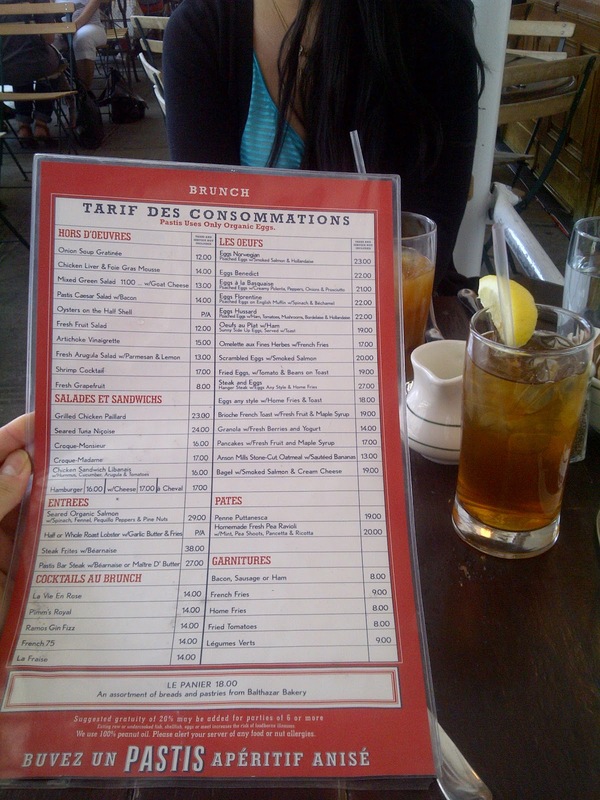 Ok so its a bit overpriced here but I have yet to have a dish that I didn't enjoy! 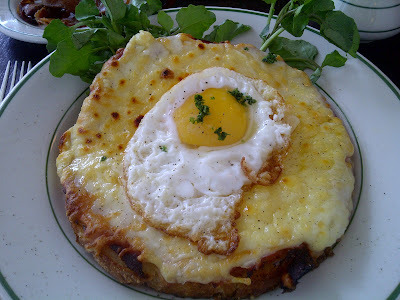 Croque Madame - this is monstrously huge and ridiculously delicious. Who doesn't love a toasty ham and cheese sandwich covered in melty Bechamel cheese and topped with an egg? 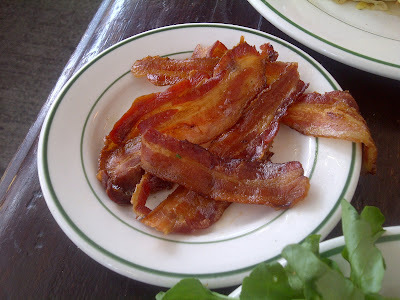 A must at my brunch table: perfectly crispy side of bacon!!!! 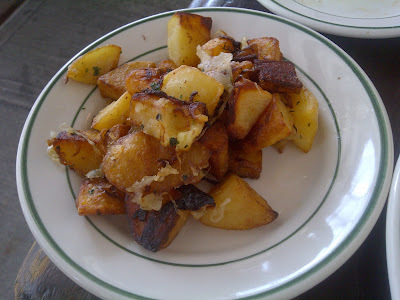 Side of Home Fries - let me tell you, at $8 a side I thought it was ridiculous but after a bite of my brunch buddy's potatoes I didn't even hesitate to order my own order. And continued to wolf down these perfectly crispy yet soooo tasty breakfast potatoes. Must have! After looking at all these pictures, I'm making my next reservation for brunch at Pastis pronto. If you are looking for a fun, energetic, classic NYC brunch experience then you'll love Pastis as much as I do. Enjoy! We are two Piggys (with the same name!) 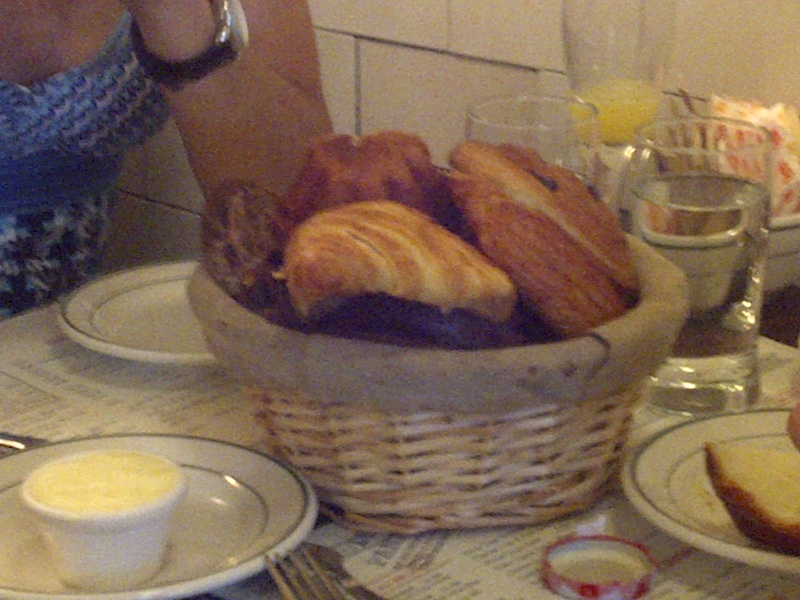 chowing our way through New York City and beyond. 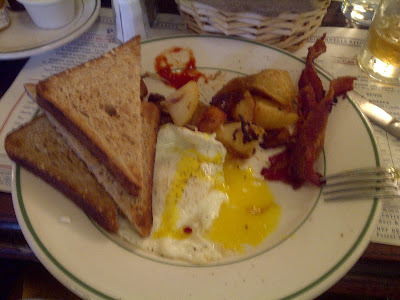 We'll dish on what's hot, what's not, what works and what's a flop. 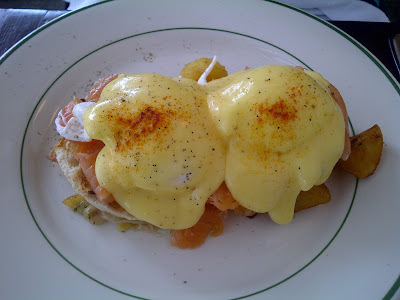 Come follow our fun food adventures, from cooking to baking, and especially dining out. Let's explore together! Are you ready?